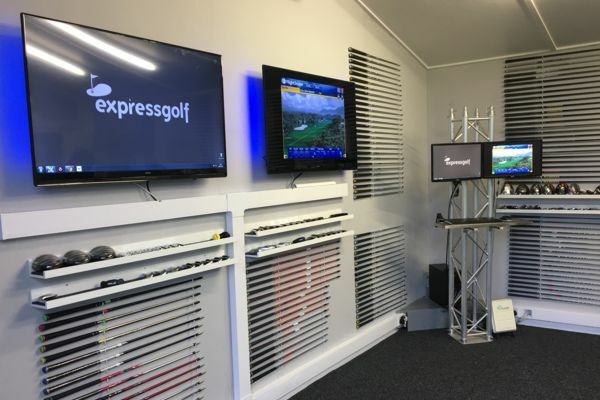 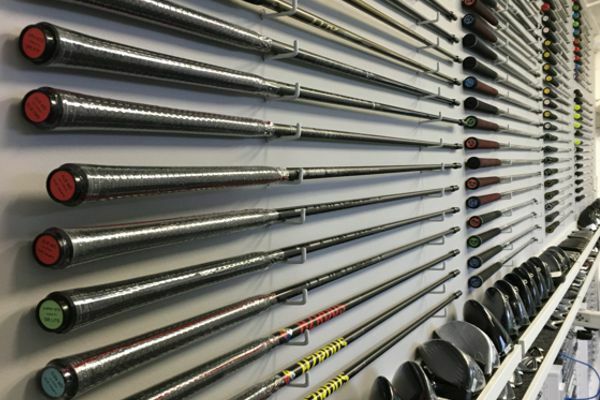 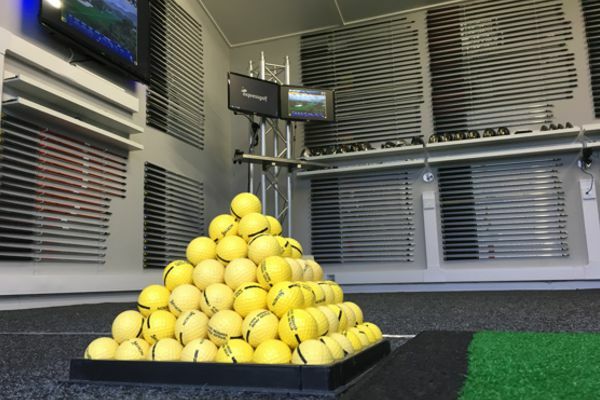 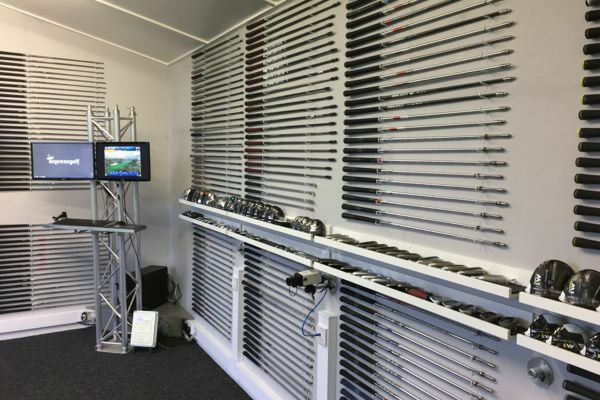 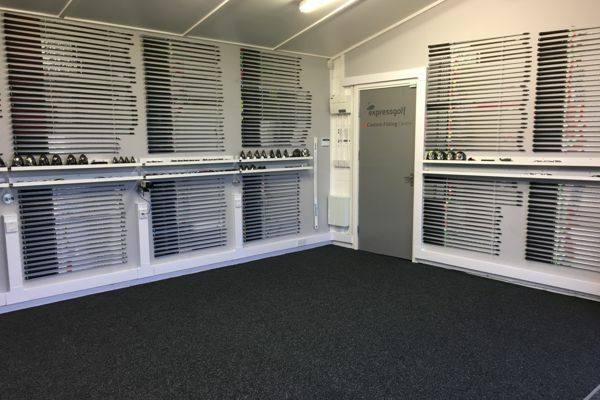 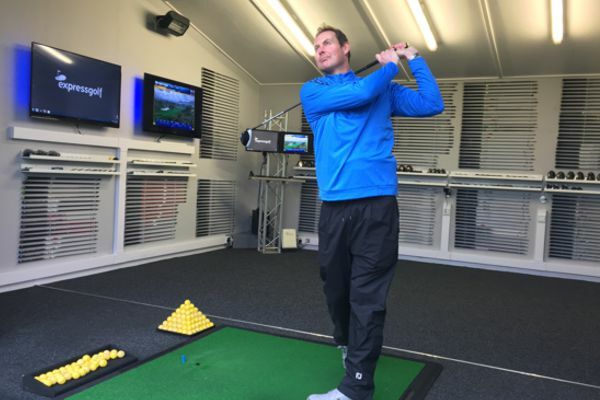 Please contact one of our expert advisers on 01274 491 945 for custom fit advice, our best price or to place an order. 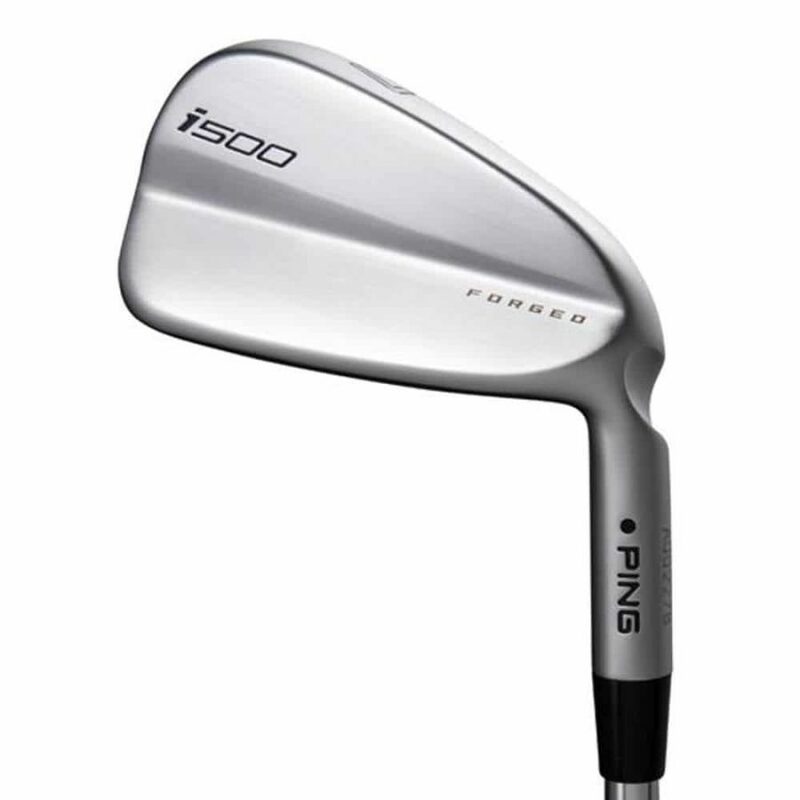 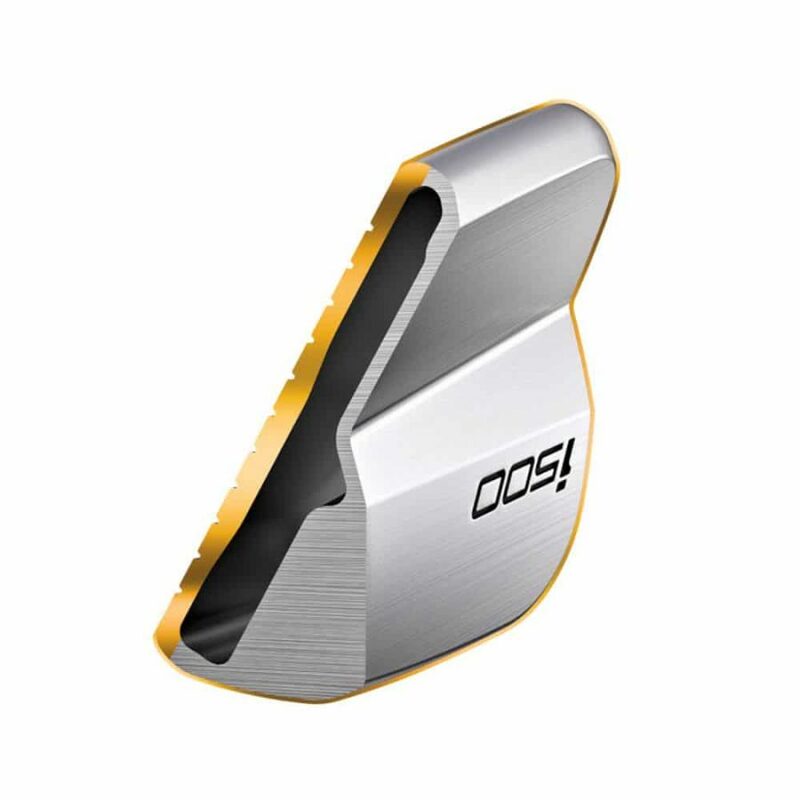 Ping i500 blade style iron with amazing speed off the face for distance and a towering trajectory. 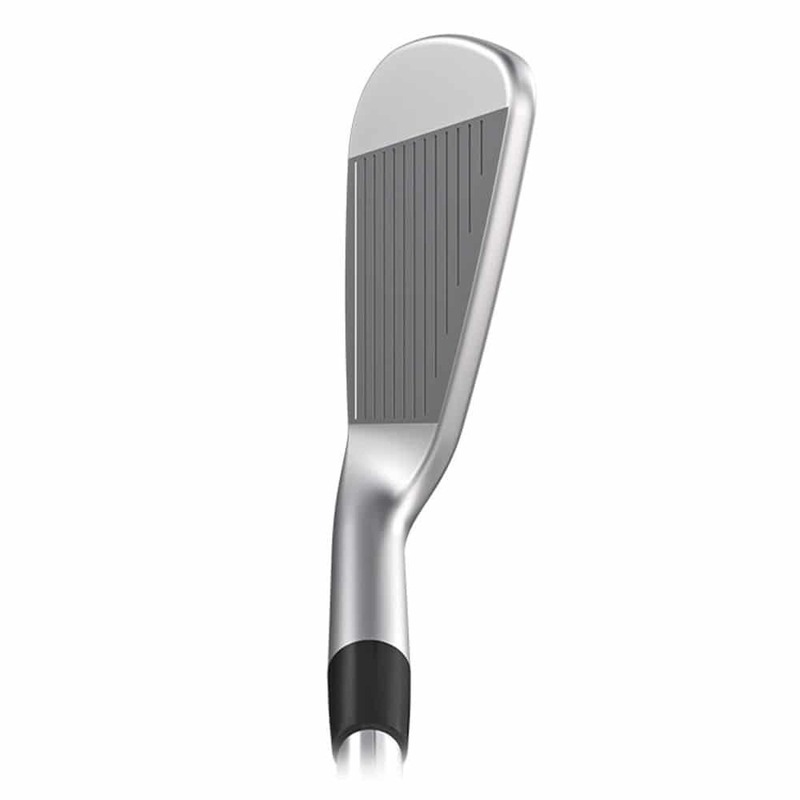 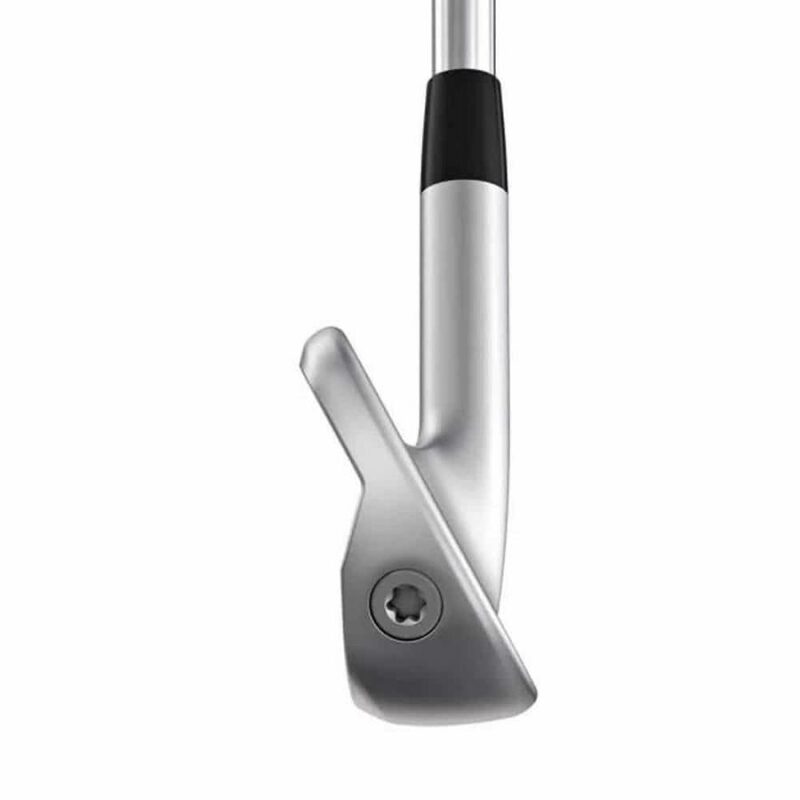 The forged C300 maraging-steel face, metal-wood-like construction and hinged cavity create the conditions for unprecedented speed, power and distance. 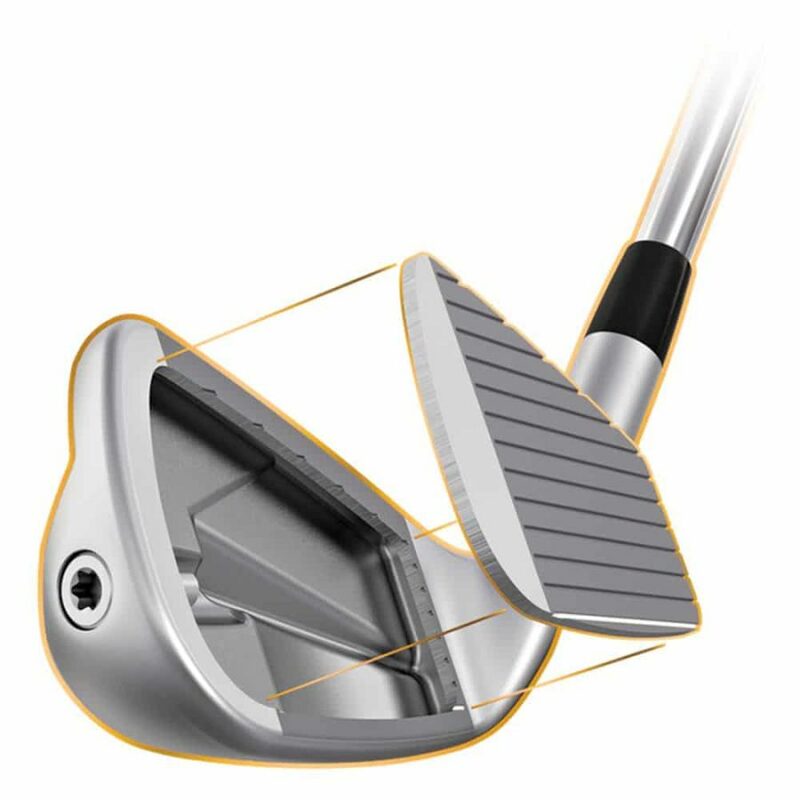 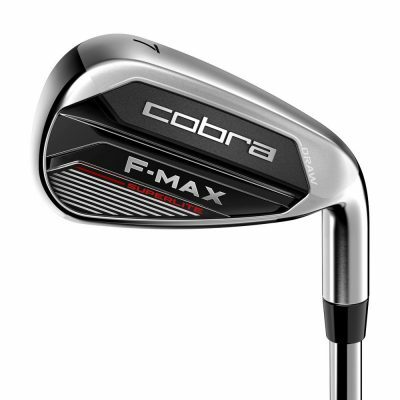 The muscle-back geometry helps to hinge the precision-milled, forged, C300 maraging steel face, which flexes, adding dynamic loft while increasing ball speed, trajectory and distance. 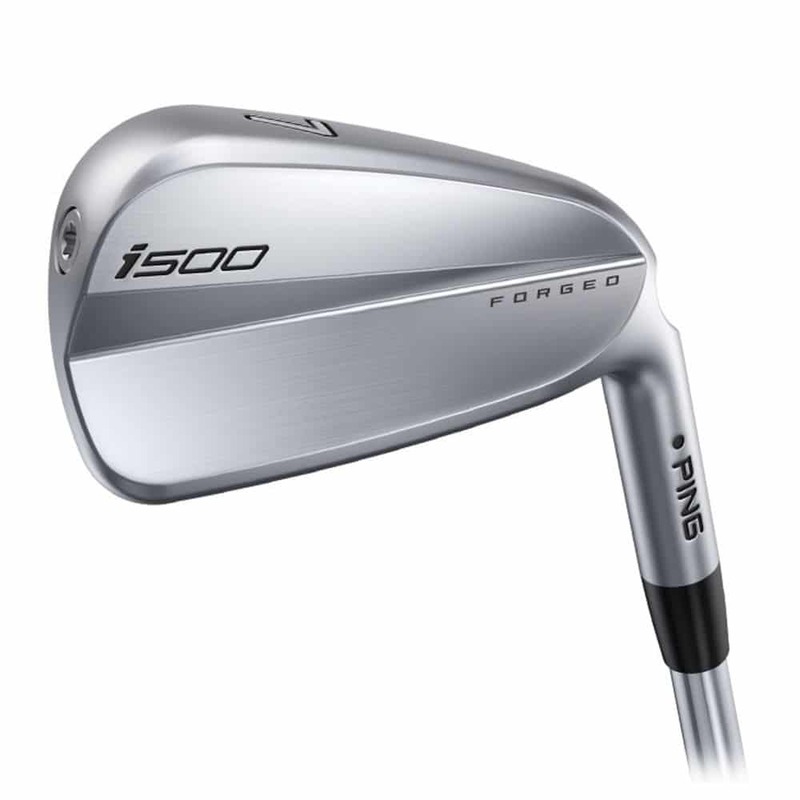 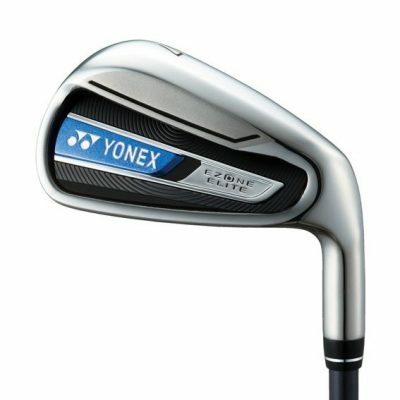 A forged, C300 maraging-steel face combines with a 17-4 stainless steel body for metal-wood-like performance, resulting in faster ball speeds and much longer, higher-trajectory shots with stopping power.